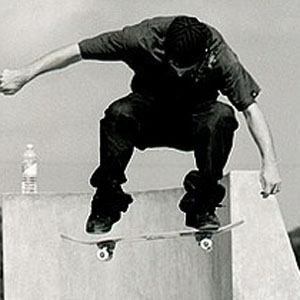 Professional skateboarder who was labelled an east coast legend by fellow professional skateboarder and team manager John Rattray. He grew up in Boston, Massachusetts.His career began with a brilliant video part from a local Boston sponsor: PJ Ladd's Wonderful Horrible Life. He appeared in the Electronic Arts video games SKATE, Skate 2, and Skate 3. His parents raised him in Boston. Like Paul Rodriguez, Jr., he made a splash in the industry as a young man capable of amazing feats.